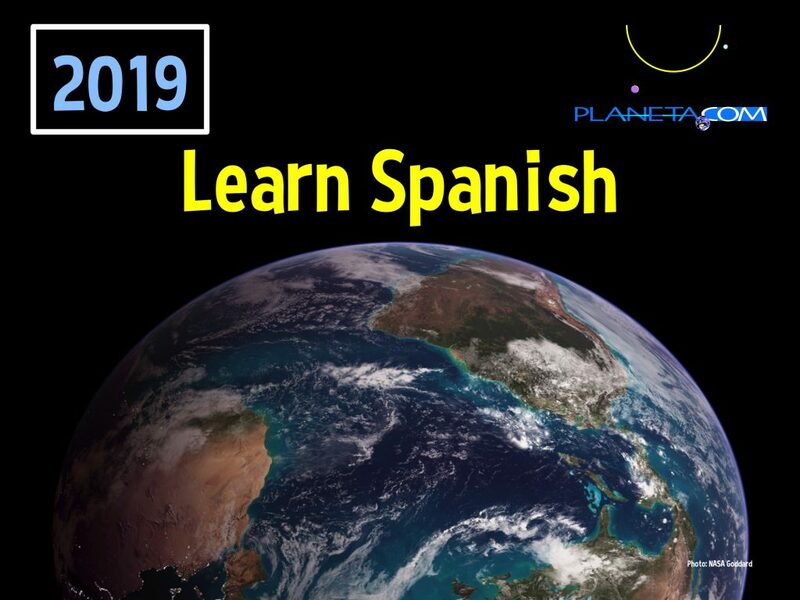 The new version of Planeta.com’s Learn Spanish: Directory of Spanish Language Schools will be launched in 2019. We would like to thank all of the operations that have taken part since Planeta.com debuted in 1994. Those who would like to continue the listing should talk with Ron Mader. Preference given to schools with a previous listing on Planeta.com. What’s new with your school? How can we promote your school? How can we promote your city? How can we promote your country? 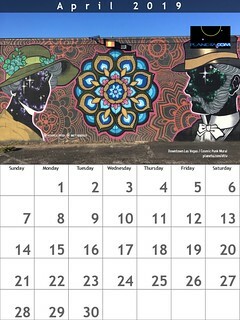 Are there topics on Planeta.com that interest you?